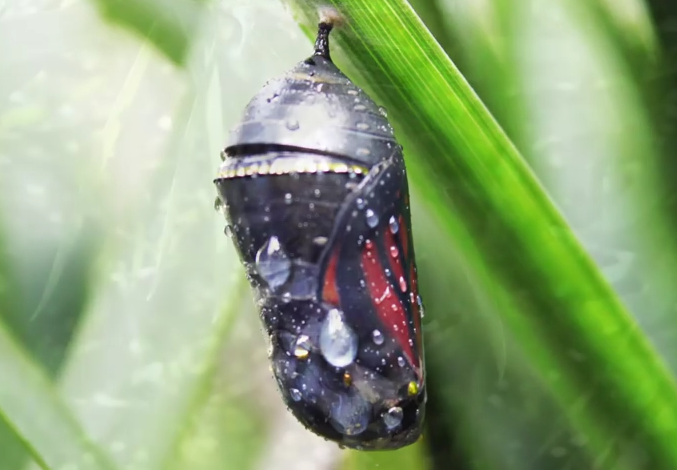 Watch the incredible metamorphosis of a caterpillar transforming into a butterfly right before your eyes with real time lapse footage. 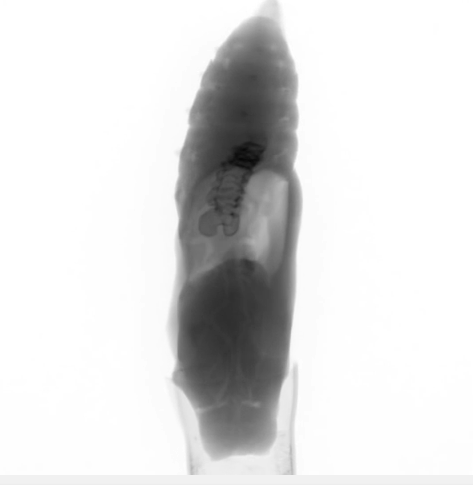 Watch this short but amazing video that shows a real x-ray image scan of the inside of a butterfly chrysalis as it is being formed in each stage of metamorphosis. 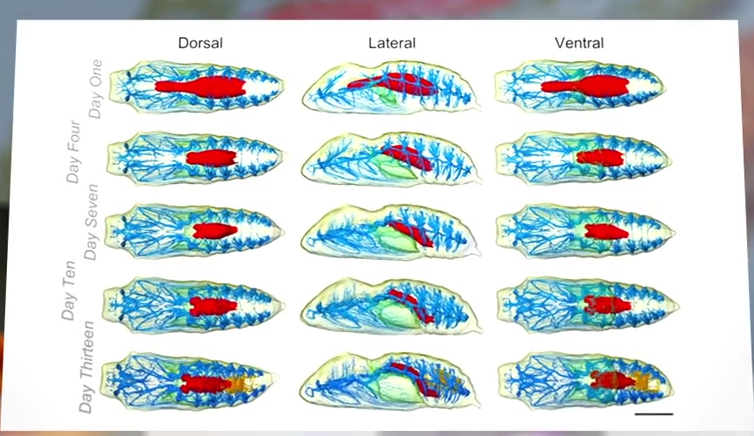 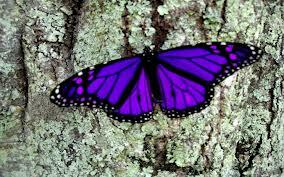 Educational video about the butterfly metamorphosis process with Micro-CT Three dimensional images of the inside of the chyrsalis during the caterpillar's transformation.